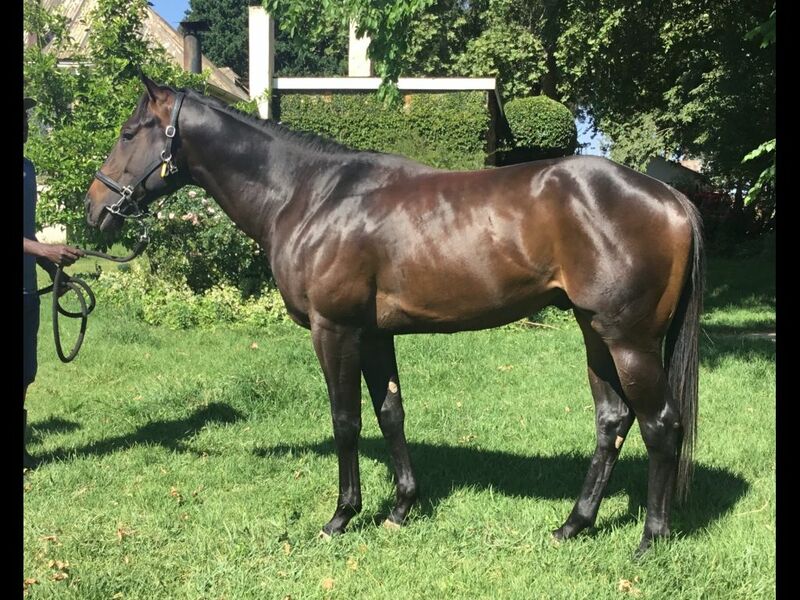 We have a debut outing for Spanish Fort (pictured) at Scottsville, on Wednesday 6th February 2019. Then at the Vaal on Thursday 7th February 2019, Setablaze looks for some improvement in the 3rd Race and Seventh Son looks to prove the handicapper wrong in Race 5. See more here. He put up a smart gallop in his Barrier Trial carrying 57kg’s two weeks ago (see replay here), finishing the 800m in a time of 48.40 sec without being over exerted. Considering that the horse to beat, Bound By Duty, won his 800m maiden in a time of 46.10 sec, we feel that Spanish Fort will give him a run for his money with the weight off his back. He only has the 53kg’s to shoulder with Jason Gates claiming 4kg’s, against Bound By Duty’s 60.0kg top weight. However, Bound By Duty has already had two barrier trials in November last year, so he is clearly the more advanced of the two. We’ll be looking for a solid run by Spanish Fort first time out and we expect him to finish in the first 4. Although, it wouldn’t be a big surprise to see him win it either. He ran well below expectations last time out, after showing quite a bit of promise on debut. He does however, have plenty of scope for improvement and that is exactly what we expect to see on Thursday. It is obviously a big field of maidens with other horses that appear to also have some scope to run a big race. With that said, we are hoping to see him finish off well and run into the first 6. Winning Form Comment: Poor last run after fair debut over this C&D under this claiming apprentice. After two solid victories in a row, it appears that the handicapper has his measure as his last two performances have been disappointing. He reverts back to the 6 furlong trip, where two of his three career wins have transpired. He does have the benefit of the 2.5kg claiming allowance that will certainly stand him in good stead, in the later stages of the race. However, the feeling is that he may need to drop a few points before he has a decent chance of adding to his winning tally. We give him an outside place chance. Winning Form Comment: Disappointed in last two runs but apprentice claim could help.